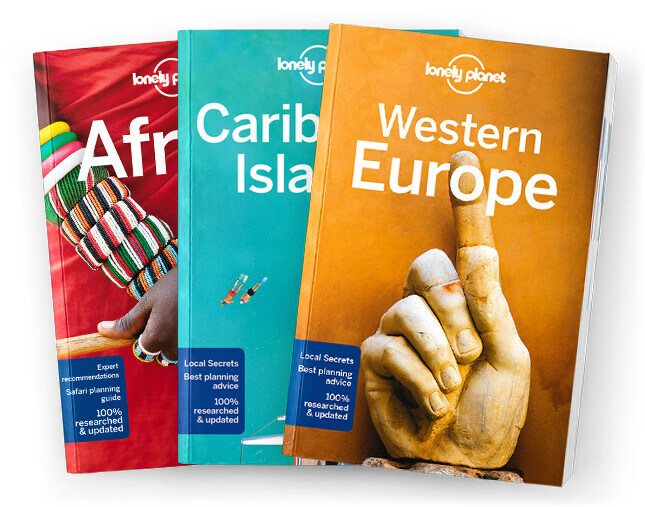 This is the Sierra Leone chapter from Lonely Planet’s Africa guidebook. For the traveller, Sierra Leone is still West Africa’s secret beach destination. Sweet sands rise from the soft waters of the Atlantic, with the backdrop dressed in sun-stained hues, rainforest green and the red, red roads of the north. Coverage includes: Freetown, Freetown Peninsula, Banana Islands, River No 2, Tokeh Beach, Bunce IslandMakeni, Mt Bintumani, Outamba-Kilimi National Park, Bo, Turtle Islands, Tiwai Island, Gola Rainforest National Park, Understand Sierra Leone and Survival Guide.